It comes from the Applegreen Blossom Fund which is a partnership between the Irish Youth Foundation and Applegreen. It is proposed to use the money towards the “Boyle Community Garden” at the Centre which will incorporate a polytunnel that will be maintained and used by the community. 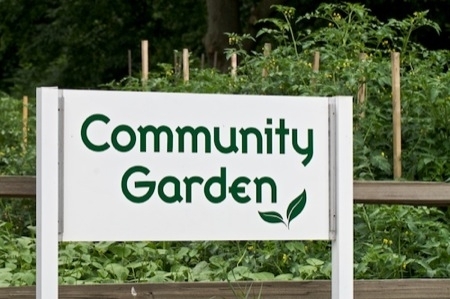 The project will help with the psychical and mental well-being of those who have direct access to the garden, especially those experiencing food poverty. Boyle Family Resource Centre is one of 63 community and voluntary youth projects across Ireland which were chosen from over 300 applicants to receive a total of €124,000 form the Applegreen Blossom Fund.